Novotel Manila Araneta Center’s newest wine bar called SABOR is truly an answered prayer. Finally, a wine bar at the heart of the city where I live in, located at my all-time favourite hotel. What more can I ask for? It sure feels great to finally go out of the house again to meet friends after months of “hibernation.” You see, I gave myself a well-deserved break to recover from physical exhaustion and to keep my sanity intact. I realized I’ve been a workaholic for many years and if I don’t do something about it, I’m gonna have a mental breakdown pretty soon. 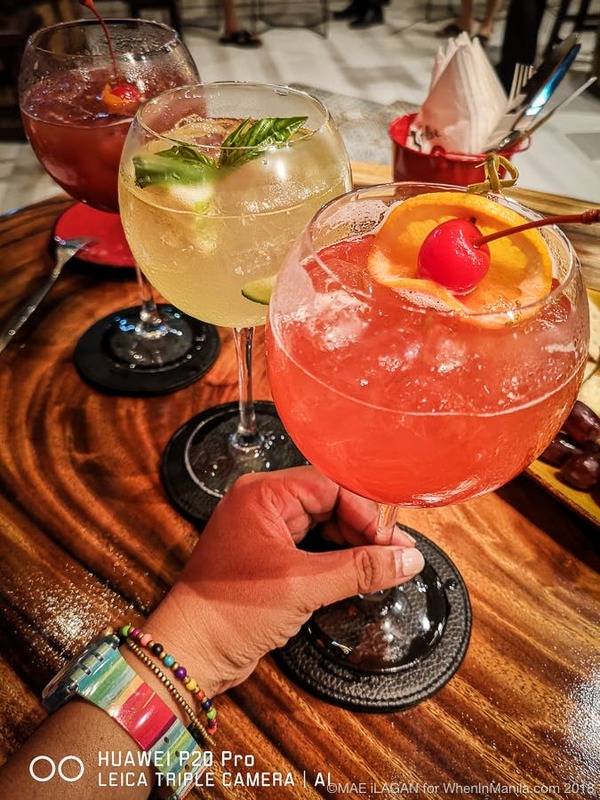 Weeks ago, I felt I wanted to reconnect with friends again so we decided to all meet at Novotel Manila Araneta Center to enjoy wine and tapas at Sabor. The whole experience that night was so refreshing for me that I felt inspired to actually blog again after months of feeling burned-out. Sabor is Novotel Manila Araneta Center‘s newest dining outlet that is yet to be officially launched next month. The place looks like a sort of secret hide-out since it’s located below the escalator on the ground floor and half of it used to be Food Exchange Manila’s al fresco/smoking area. If you’re looking for a new place to unwind after work, then I highly recommend you check this out. Here’s a list of 5 things which I absolutely love about Sabor. 5. They have 365 featured wines, so you can taste a new one every single day. If you’re curious about wines and would like to educate yourself more, then Sabor would be an ideal place to do that. Their staff will even gladly educate you about its origins and characteristics. Imagine tasting a new kind of wine with every visit… hmm sounds great! This place not intimidating at all, so no need to feel shy or anything. Here at Sabor, you can get to enjoy wine, tapas and the pleasure of having enough privacy to truly connect with the people you’re with. I do enjoy drinking with friends, but finding a suitable venue for quality “chickahan” can be quite challenging nowadays. Like most yuppies, we’d usually end up in an overcrowded cigar smelling bar with awfully loud music, and lousy food. At Sabor, you’ll experience the opposite. It’s 2018 – ditch the usual beer and drink sangrias for a change! From Tuesdays to Saturdays every 5-8pm, you can enjoy unlimited wine and Sangrias here at Sabor for only P700. They currently offer 3 kinds of sangrias namely the Fortress, Sangria Blanco and Sangria de Rosa. 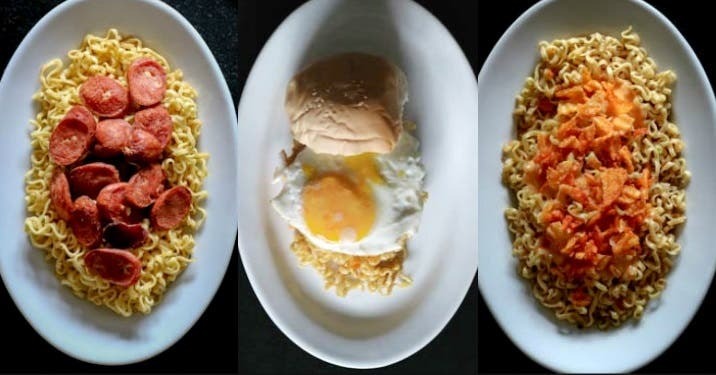 I suggest you try them all to check which one you prefer the most. As for me, I really love their Fortress Sangria. For that classic wine and cheese night, of course, I recommend you order their Selection of Cheese complete with crackers, grapes, olives and nuts. If you’re in the mood for something light, then go for their Greek Salad Skewers to devour on crunchy greens and feta cheese. I love smoked salmon, so I always order this whenever available especially when I’m at their Gourmet Bar. Glad to know that they also included this item at the Sabor menu. Can’t get enough of it. Aside from their Salmon Roulade, their Gambas Al Ajillo as another palate pleaser. Begin happy hour with this aromatic starter with a kick to spice up typical boring work days. Treat your taste buds with something unfamiliar for a change. Try their Bitter Ballen -A Dutch meat-based snack, typically containing a mixture of beef or veal (minced or chopped), beef broth, butter, flour for thickening, parsley, salt and pepper. Another MUST TRY are these Mushroom Croquettes – A heavenly combo of Porcini, Button and Portobello mushrooms with bleu cheese dip topped with caramelized walnuts. This dish simply blew me away. The best croquettes I’ve had so far. Officially included in my list of favourites at Novotel Manila Araneta Center. Last but not least, do not hesitate to ask for these badass breadsticks…. they’re UNLIMITED!! Definitely not your typical breadstick. 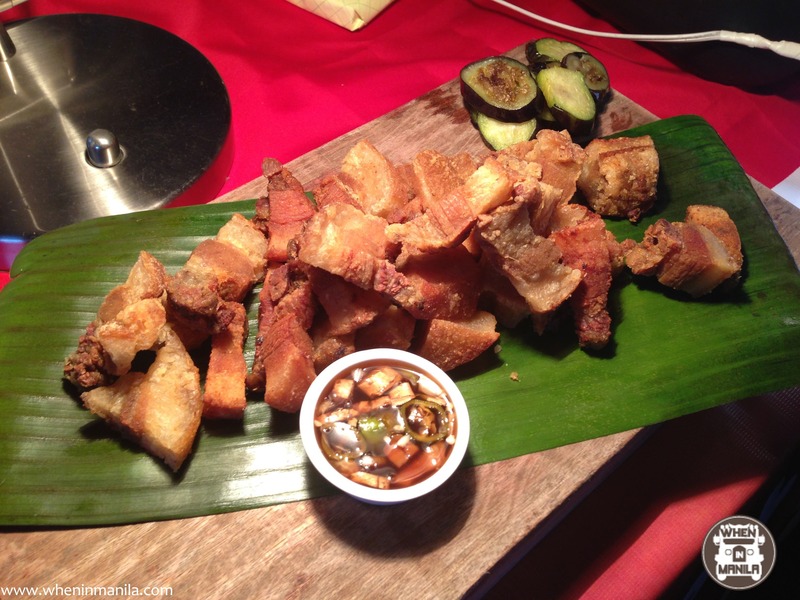 It’s like the Pinoy Pilipit, but better…. waaaaay waaaaaaay better. Lightly salted sticks that are crunchy yet soft on the inside. Can’t get enough of these bad boys. Best enjoyed while still warm. Halleluiah! I’m seriously thanking all the Gods for inspiring the makers of Sabor to create a space that’s perfect for freelancers like me. No more noisy crowded cafes with poor wifi and bad food. Finally, I can now enjoy my favourite wine, tapas and efficiently do my work at the same time. This can also serve as an ideal place to take your business clients after work. Visit Sabor at the ground floor of Novotel Manila Araneta Center. To reserve a table, call (02) 990 7888. 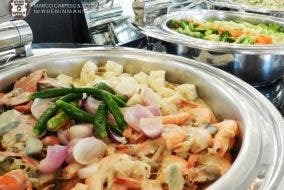 For more information, visit their official Facebook page https://www.facebook.com/NovotelManilaAranetaCenter.